CHARLESTON, SC (WCSC) - All southbound lanes on the Arthur Ravenel bridge are now open following an accident. 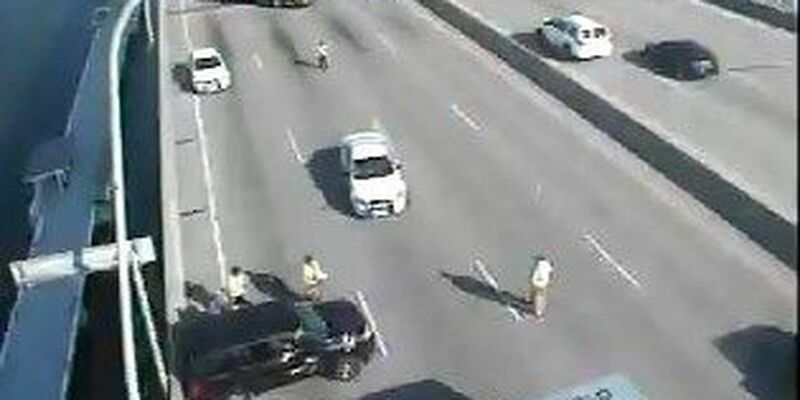 Emergency officials had earlier shut down the three right lanes as crews worked the scene. The fire department and police responded. Police say traffic is still heavy along Highway 17 following the accident.